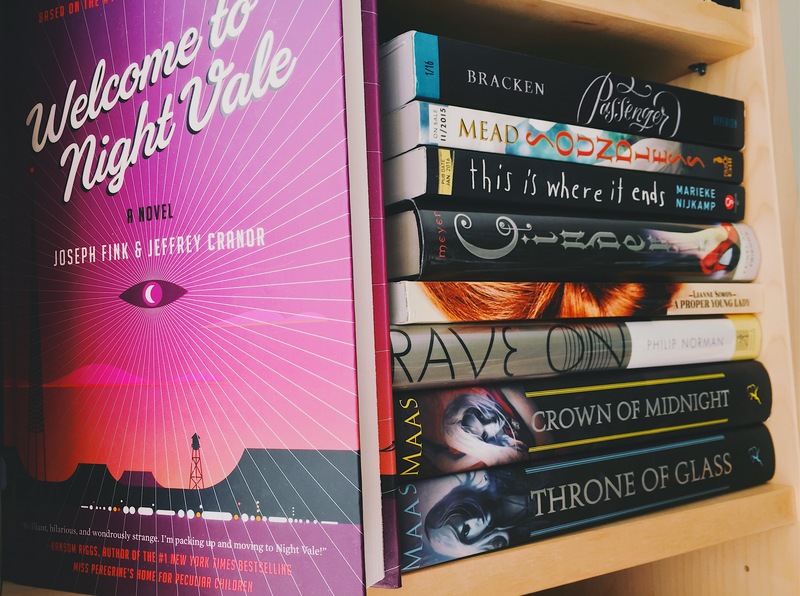 In November I read a total of 7 books and 1,860 pages! 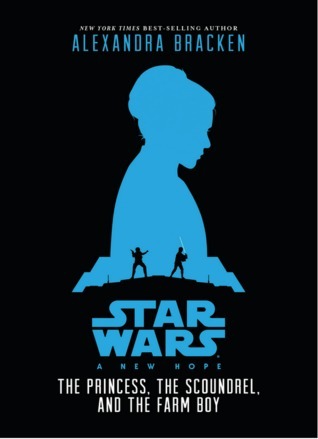 Star Wars: A New Hope: The Princess, The Scoundrel, and the Farm Boy by Alexandra Bracken (REVIEW): 5/5 stars! If you love Star Wars, you HAVE to pick this up! 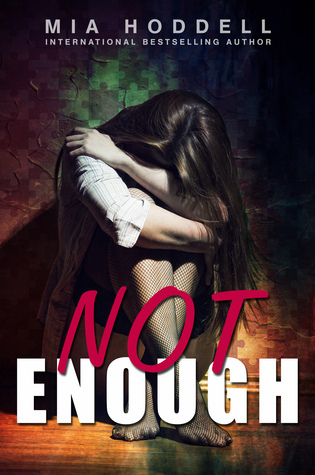 Not Enough by Mia Hoddell (REVIEW): 4/5 stars! Another great addition to my Mia Hoddell collection! 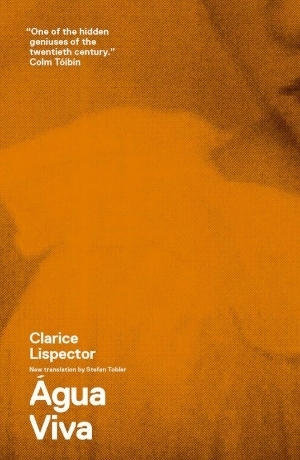 Água Viva by Clarice Lispector: 1/5 stars. 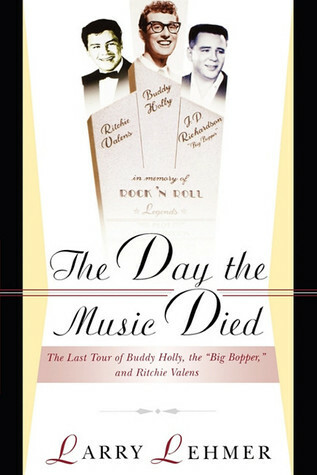 Ugh this was the last of my required reading, thank god. The Marriage Bargain by Jennifer Probst: 5/5 stars (as usual). I always seem to reread this series in November.